Experience a mild yet effective cleanse with SkinCeuticals Gentle Cleanser, a non-foaming face wash that performs a delicate cleanse while conditioning the skin. 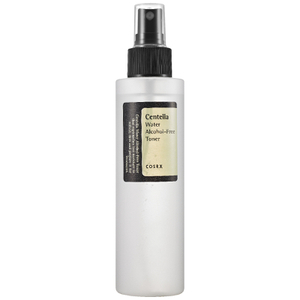 Suitable for daily use, and for sensitive skin, the gentle, creamy formula has been developed with an emollient-rich surfactant system, and contains a 3% concentration comprising Allantoin, Glycerin and Orange Oil that nourishes and resurfaces skin to leave it feeling soft and supple. Deeply moisturizing, the face wash expertly lifts away dirt and makeup, including long-wearing products, while replenishing and priming skin ready for the next steps in your skincare regimen. 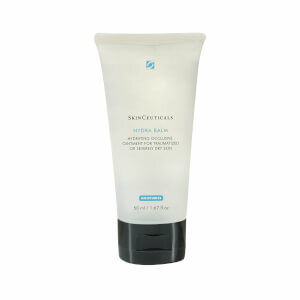 After use, skin feels clean, fresh and comfortable with renewed softness. 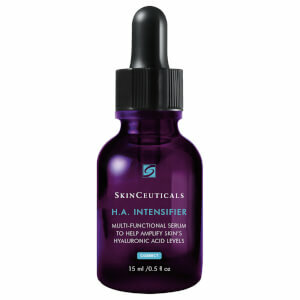 This product was recommended by my plastic surgeon after surgery for skin cancer on my nose. 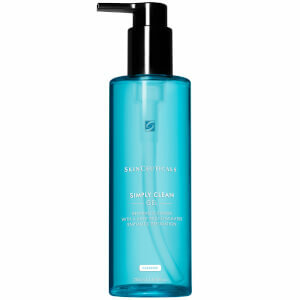 It is the only cleanser I’ll use now. 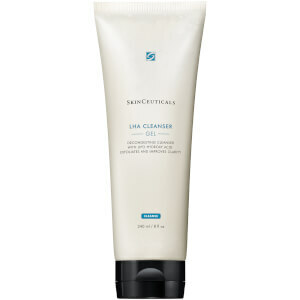 It cleans without causing dryness or tightness.